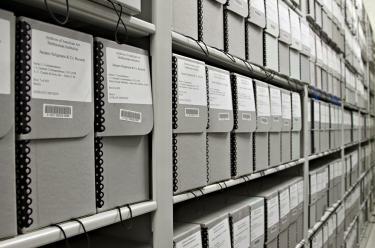 How to donate your papers and other primary records to the Archives of American Art. The Archives of American Art collects primary sources —original letters, diaries, journals and other unpublished writings, preliminary sketches, scrapbooks, photographs, financial records and the like—that have significant research value for the study of art in America. We seek the personal papers of individuals and the records of organizations that include letters from, or references to, prominent figures in American cultural history; a significant body of unpublished manuscript material; and documentation on major American artists or major events in the American art world.